She received the award from the Prince of Wales at Buckingham Palace. 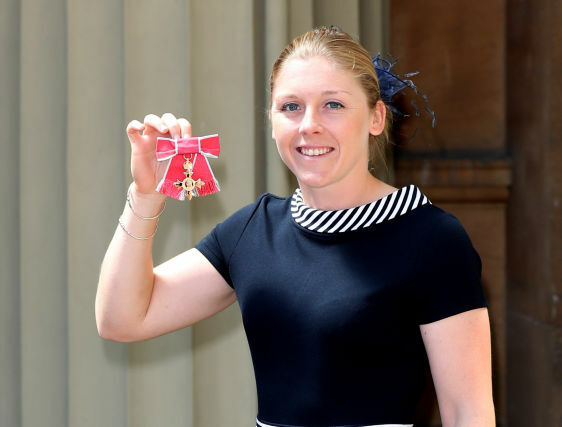 England's women captain, Heather Knight would be pleased after adding yet one another award to add to her CV as she collected the Order of the British Empire from the Prince of Wales at Buckingham Palace. After adding one more reward to her trophies cabinet Knight is delighted to make her nation proud. Heather Knight who led her nation to win the 2017 Women's World Cup against India in the final match was honoured for her services to England cricket. In the tournament, she slammed 364 runs at a batting average of 45 including one century against Pakistan. While collecting her award from the Prince of Wales at Buckingham Palace, Knight said, "For us to sell out Lord's was something I never thought would happen and something like 200 million people watched us on telly which was completely unheard of. 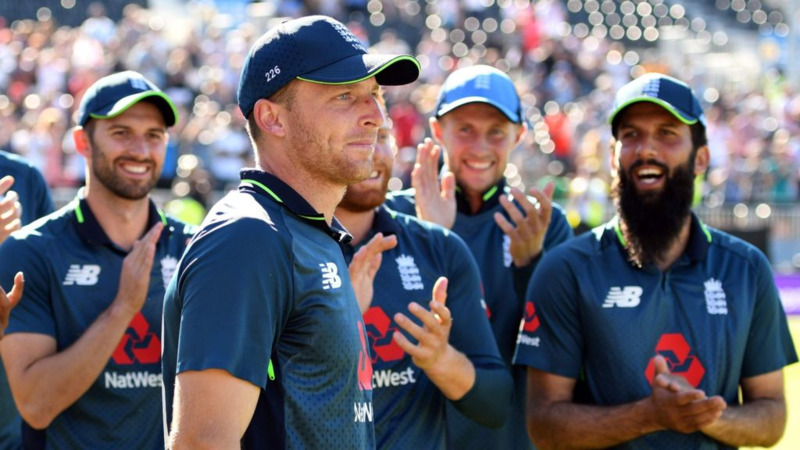 "There was a moment when we were singing the national anthem in that world cup final when the whole crowd was with us and Eileen Whelan (former English Test cricketer) who was 105 years old was ringing the five-minute bell. "There was Rachael Heyhoe Flint (the former England women's cricket captain) who obviously fought for us to play at Lord's, I was getting quite emotional and thinking what a big day it was for the sport and the women who played before us. "To be allowed to play at Lord's, to sell it out and to win on home soil was the perfect story really." Knight along with her teammates Natalie Sciver and Anya Shrubsole were also in the list of Wisden Cricketers of the year. It is a bit strange putting the heels on. We do not often get the heels out on tours in cricket. 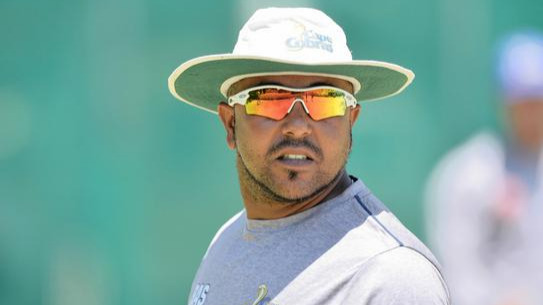 "It is nice to get outside the cricket bubble and have a day off." She said it was also great to be able to share the day with her father Mike, mother Beccy and brother Stephen because "it is also an award for them for all the support they have given me and the trials and tribulations I have put them through".